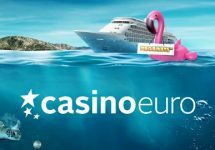 Casino Euro – Free Spins Missions! Collect instant wager-free Cash Spins, every day! Ready for some extra excitement and rewards? The go on a new adventure every day at Casino Euro and discover awesome treasures when playing on a selection on Red Tiger Games. Complete the daily mission on any or all slots and enjoy instant wager-free rewards. Perfect start into the summer month of June. There’s a different mission within each of the selected games each day. Open your chosen game in any order and discover what mission lies ahead, as well as see how many free spins you can win. Once you complete your mission, you’ll get instant Free Spins. 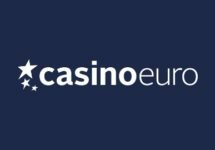 What’s even better, the winnings from the Free Spins are paid out in cash and are completely wager-free. Players can follow their mission progress in-game by clicking on the special “Mission” tab within the game client of the selected slot, and there are new missions on each game every day so make sure to come back and keep playing. 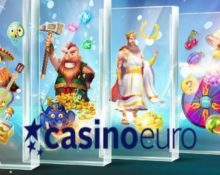 Play Treasure Mine and hit a single win of at least €30.00 to get 20 Bonus Spins. 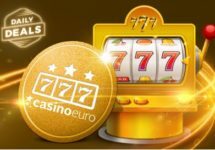 Play Laser Fruit and bet at least €30.00 to get 10 bonus spins. 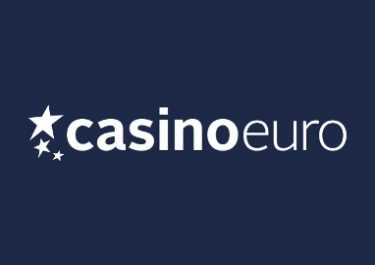 Play Esqueleto Mariachi and bet at least €30.00 to get 10 bonus spins. Play Mystery Reels and win at least €30.00 to get 10 bonus Spins. Play Midas Gold and bet at least €30.00 to get 10 bonus spins.